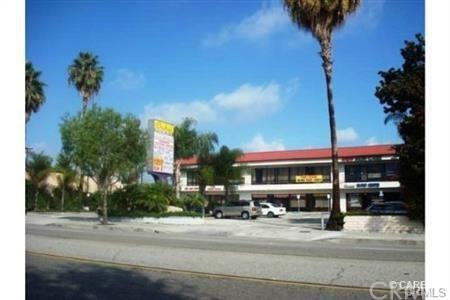 Great 2 Story Commercial Building Located at Down Town of Rosemead, On the Major Street of Valley Blvd., It's just One Block East From Rosemead Blvd, Close to all Conveniences, Such as Park. School, Banks, Restaurants, Grocery Store / Supermarket, Easy Freeway Access. This 2nd Unit #205 is Approx. 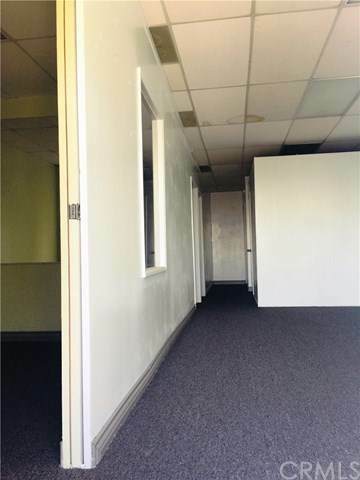 800 Sf., Central A/C, Has 5 Private Offices, A Handicapping Standard Restroom. There are Established Tenants Had Been at This Plaza For Many Years, Such as Student Tutoring Center, Income Tax/ Financial Service, Vietnamese Association, Driving School, Skin Care, Massage, Water Store Etc. Ideal for Retails, General Office, Real Estate , Mortgage Company, etc. Please Check The Use Code With City Planing Dept. Prior to Make The Proposal. 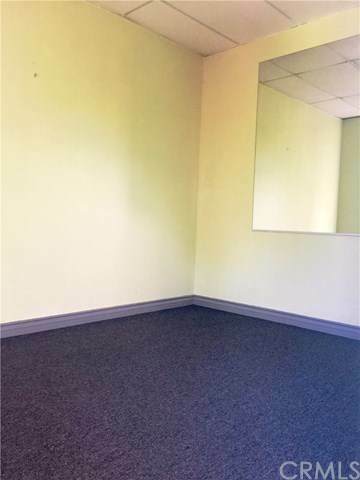 The Landlord requests The Lease Term Shall Not be Less Than Two Years. 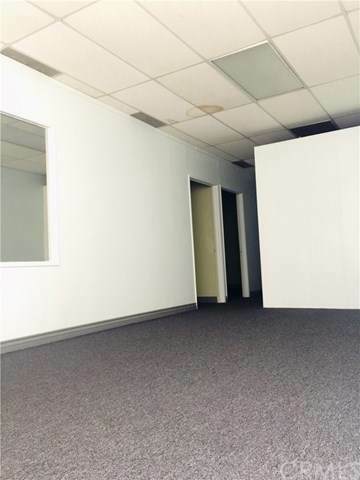 It's a Well Maintained Plaza, Only One Unit is Available. Please Come to Visit, Don't Miss out!